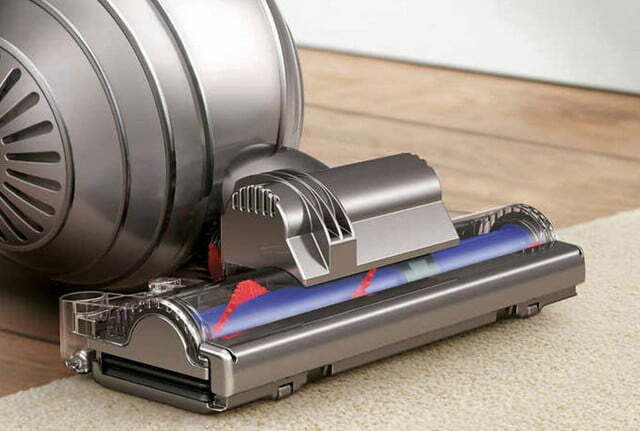 Amazon slashed the prices on a range of Dyson high-tech products, including vacuum cleaners, air purifiers, and more. 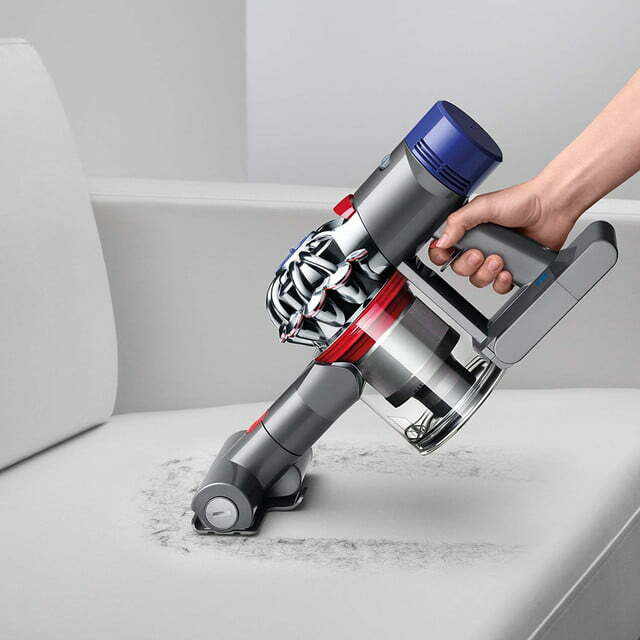 Dyson’s focus on developing technology to solve household problems attracts millions of fans for its premium-level products, but the equally premium prices can deter purchase decisions. 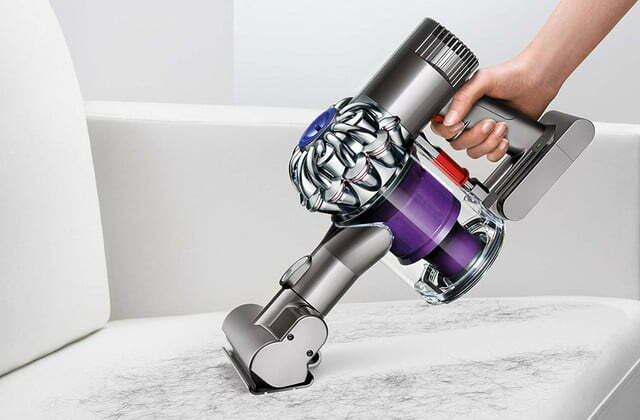 Fortunately, when Dyson has sales on its most popular products the price cuts can be significant, which is the case with this sale. 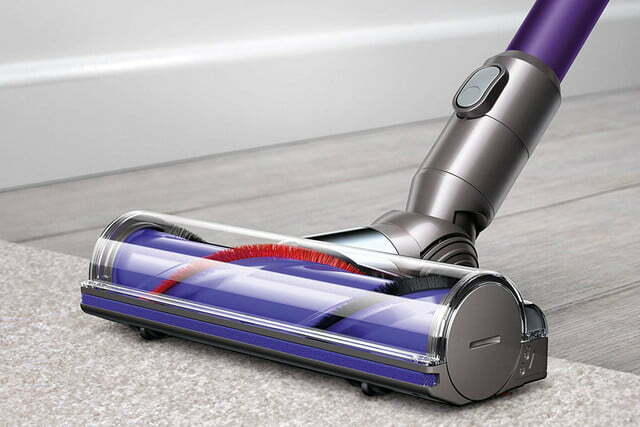 We’ve found Amazon’s best discounts on Dyson vacuum cleaners and air quality appliances during the Easter Week sale. Whether you’re adding to or upgrading your household tools or looking for a special gift for Mother’s Day or an upcoming wedding, these six deals can help you save up to $249. 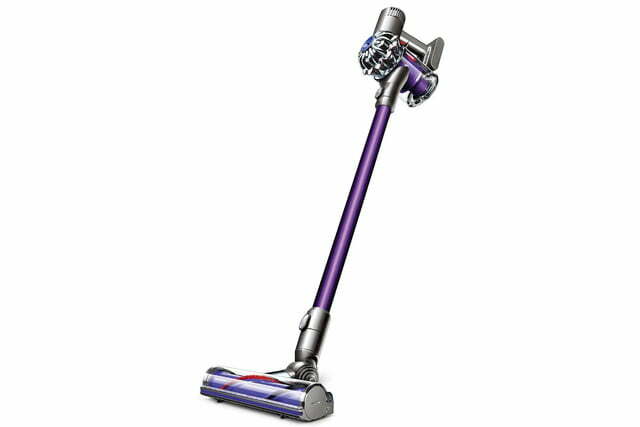 Dyson’s V6 Animal Cordless Stick Vacuum Cleaner has a direct-drive cleaner head with higher brush bar power than earlier models. You can use the V6 Animal cordless vac to clean from floor to ceiling, running on battery power for up to 20 minutes of high-power cleaning. Detach the cleaning wand and cleaner head to use the V6 in handheld mode with a selection of accessories including a mini-motorized tool for cleaning pet hair and ground-in dirt. 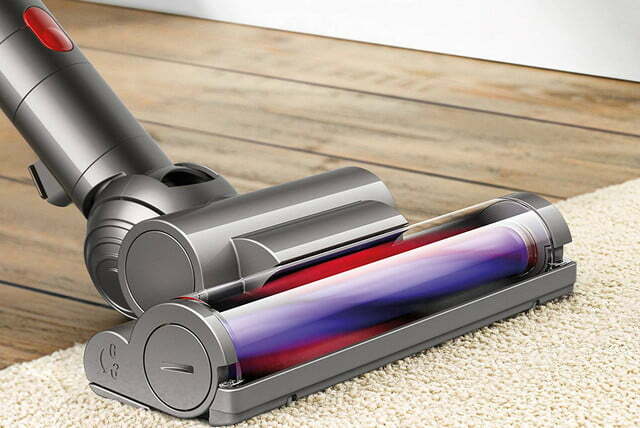 Normally priced at $500, the Dyson V6 Animal Cordless Stick Vacuum is just $251, a whopping 50% discount. 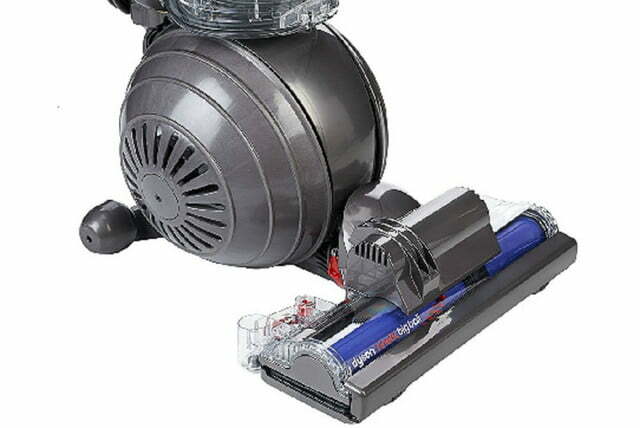 If you’re looking for a versatile, high-powered, cordless vac, this is a great opportunity. 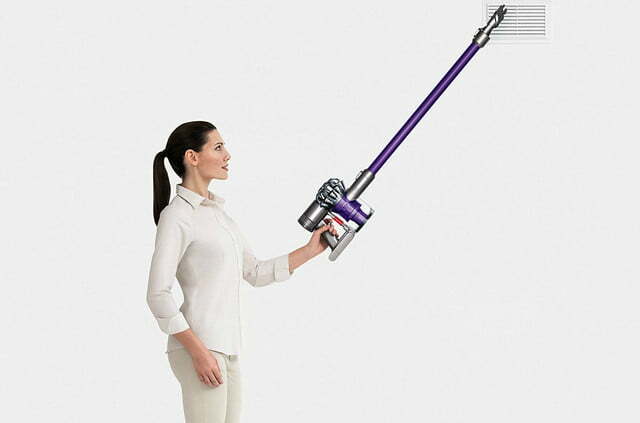 Allergy season is fully upon us, which makes the Dyson Ball Allergy Complete Upright Vacuum especially appealing. 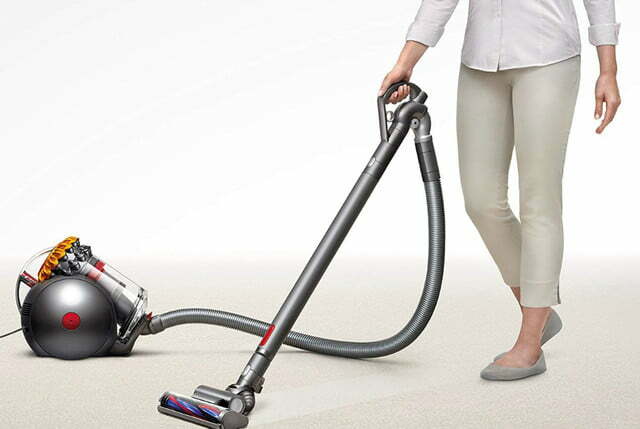 This corded vac employs Dyson’s Ball Technology for easy maneuverability around and under furniture and has a HEPA filtration system to remove allergens from the air. 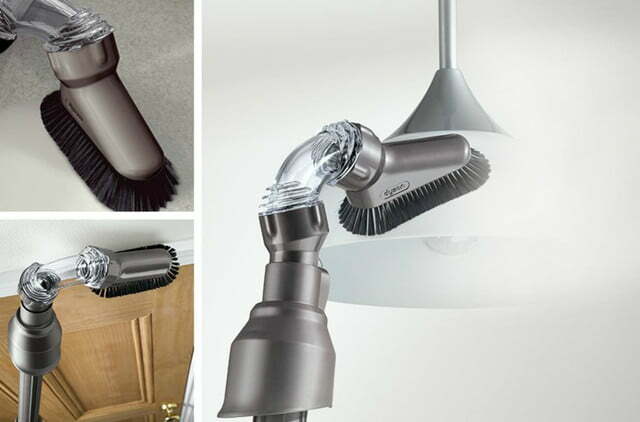 The vac comes with seven cleaning tools including a carbon fiber soft dusting brush, combination tool, reach-under tool, stair tool, a stiff bristle brush, mattress tool, and a multi-angle tool. 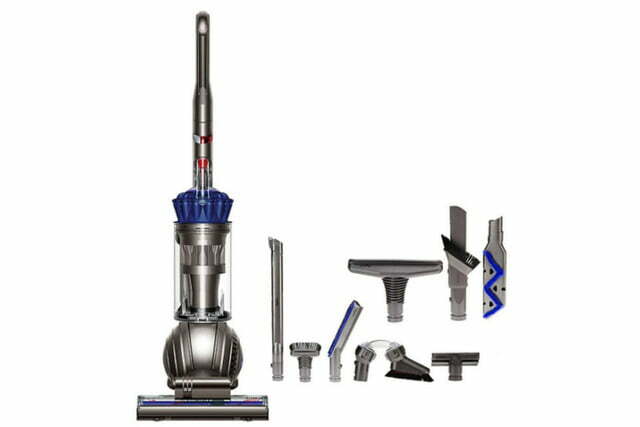 Usually $700, the Dyson Ball Allergy Complete Upright Vacuum with 7 Tools is just $500 during this sale. If you’re looking for a powerful corded vacuum cleaner that also can help cut down on allergens in the air, this is a chance to buy at an attractive price. 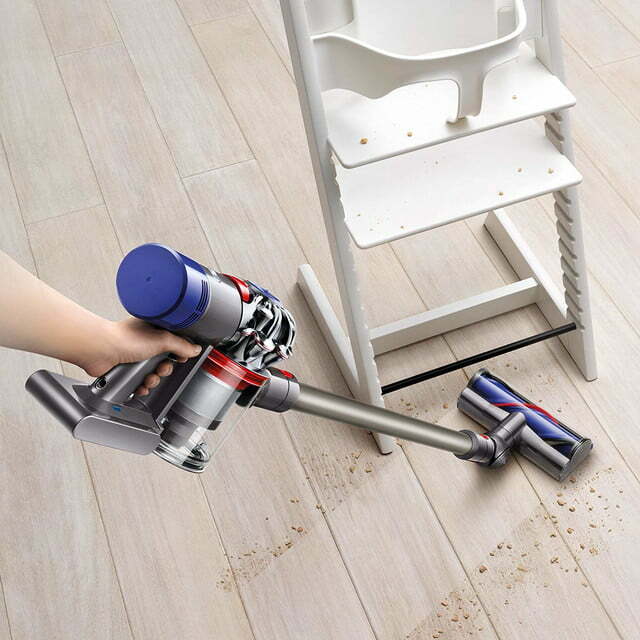 The Dyson Big Ball Multi Floor Canister Vacuum rights itself automatically if the cleaning wand falls and Dyson’s Ball Technology helps as you maneuver from room to room and around furniture. 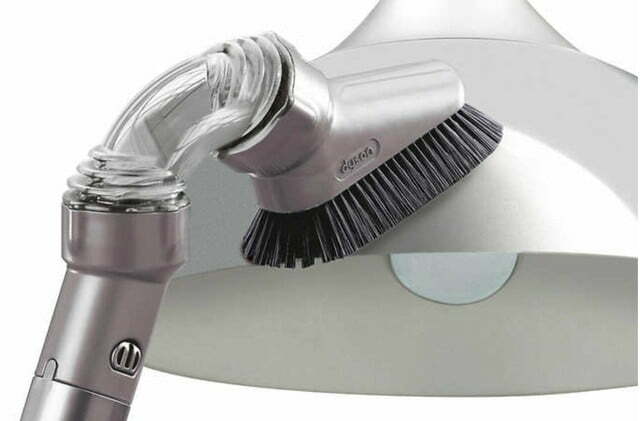 The Big Ball has a carbon fiber, turbine cleaning head that filters fine dust and the bristles remove ground-in dirt. 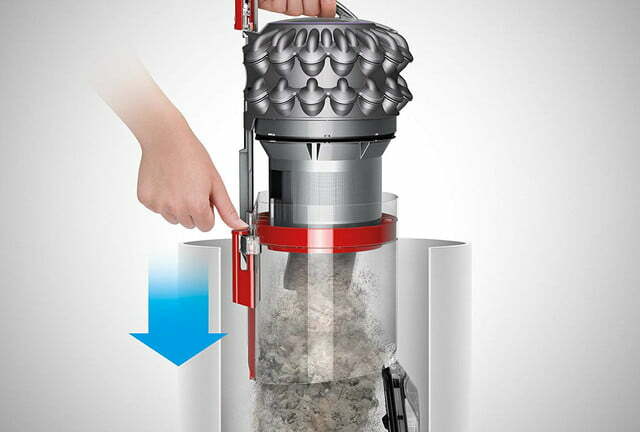 You can empty the debris bin quickly and hygienically with the vac’s dirt ejector. 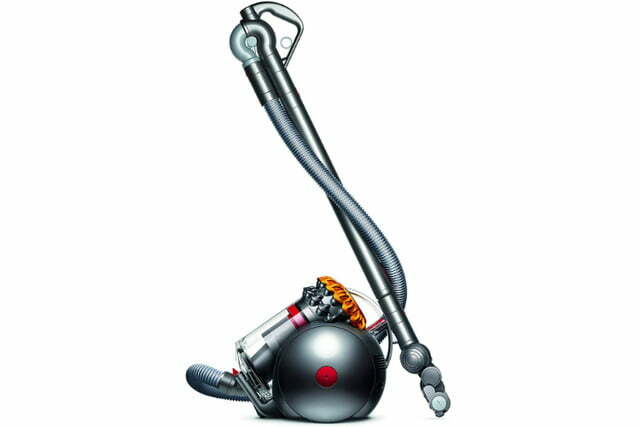 Regularly priced $500, the Dyson Big Ball Multi Floor Canister Vacuum is just $326 during this sale. 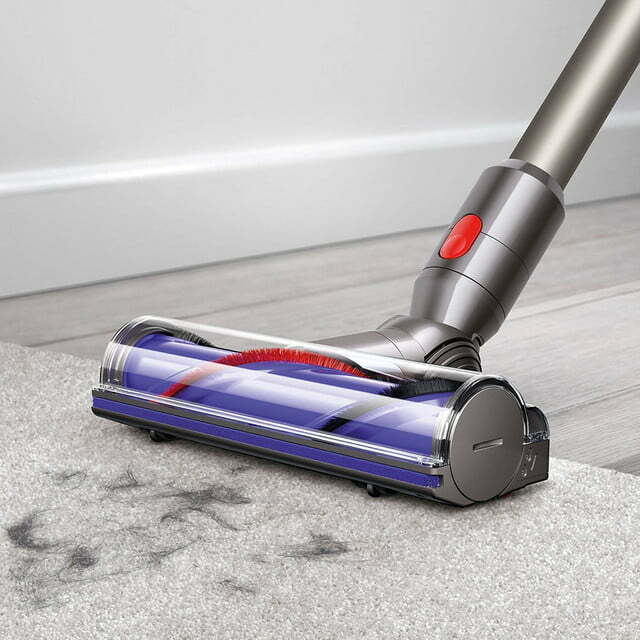 If you’re shopping for a vacuum cleaner that works equally well on all types of flooring, this could be the time to snap up a Dyson Big Ball model at a significantly discounted price. 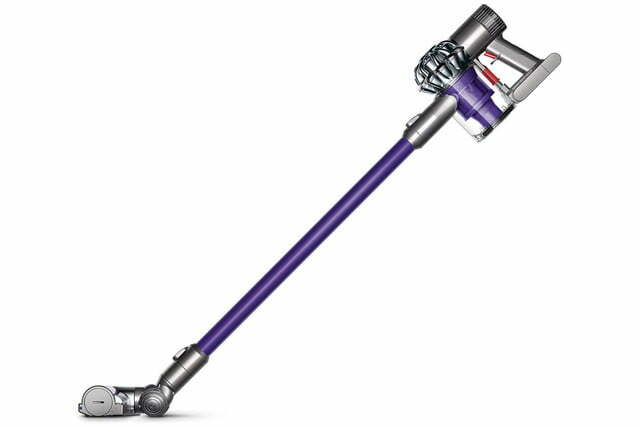 The Dyson V8 Animal Cordless Stick Vacuum Cleaner runs up to 40 minutes on a battery charge, twice as long as the V6 model above. For troublesome spots, the V8 Animal has a MAX power mode that drives cleaning head bristles deeper than usual — when you run in MAX mode the battery time is cut to eight minutes maximum. 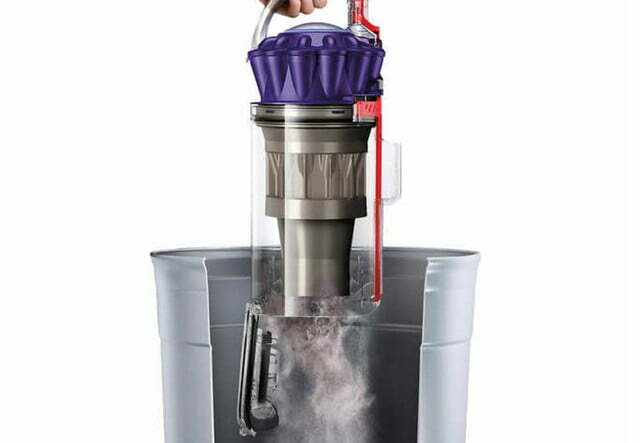 The V8 Animal has whole-machine HEPA filtration to trap allergens and improve the quality of air. 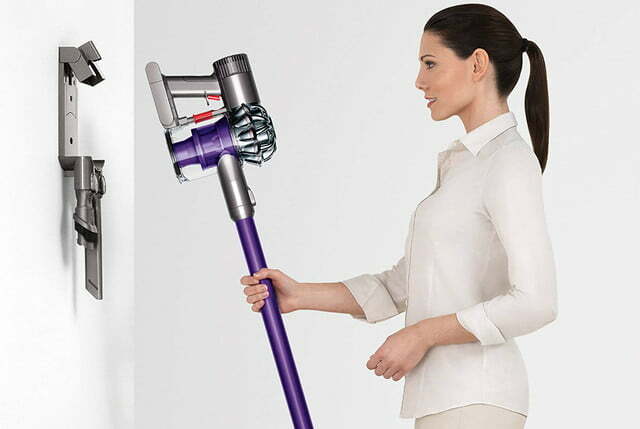 Ordinarily $500, the Dyson V8 Animal Cordless Stick Vacuum Cleaner is $380 during the Easter Week Sale. If you need an extra-powerful cordless vac, take advantage of this sale. 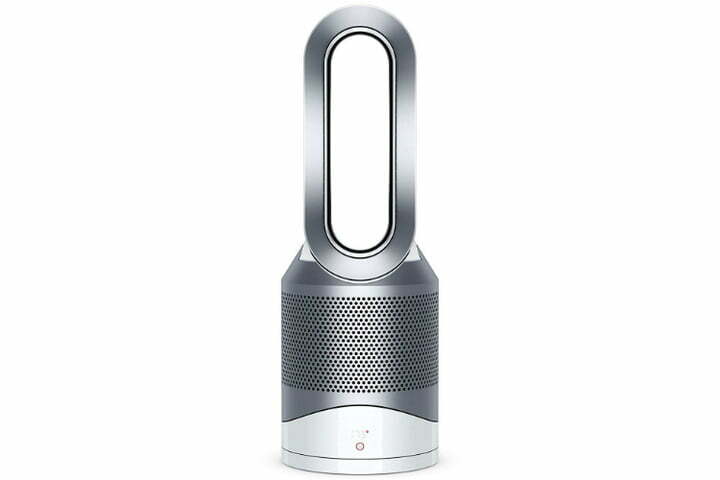 Dyson’s Pure Hot + Cool Link HP02 Wi-Fi Enabled Air Purifier works with Amazon Alexa voice commands to cool the air in the summer, heat in the winter, and purify the air all year. The HP02 monitors air quality and temperature and starts automatically in the correct mode when needed. The air purifier sends real-time air quality reports and can respond to remote commands from a smartphone app. Certified Asthma and Allergy Friendly, the HP02 uses two filters to clean the air including a HEPA filter for allergens and 0.3-micron pollutants plus a carbon filter to remove odors and fumes. Normally priced at $600, Dyson’s Pure Hot + Cool Link HP02 Wi-Fi Enabled Air Purifier is $474 during this sale, a 21% discount. If you want a single appliance to maintain comfortable temperatures and purify household air, cash in on this opportunity to save. 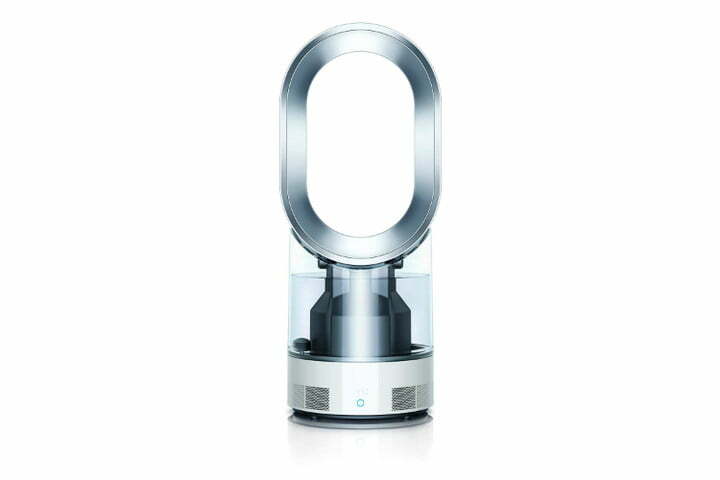 The Dyson AM10 Humidifier projects long-range mist to hydrate the air throughout a room. The AM10 uses ultraviolet air cleansing to kill bacteria and is certified Asthma and Allergy Friendly. Quiet while it operates, the AM10 Humidifier measures air temperature and moisture to prevent over-humidifying. Instead of its usual $499 price, Amazon cut the Dyson AM 10 Humidifier price to $390 during this sale. If you need a room humidifier with effective, consistent performance that can also help purify the mist and air, all at a great price, now could be the time to click the buy button.